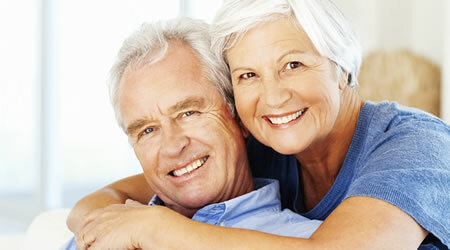 We provide a warm, friendly office that helps patients' feel comfortable and relaxed during their dental appointments. You'll quickly discover that our staff is gentle and kind, carefully listening to your questions and comments. 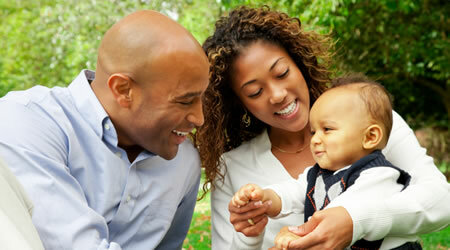 Dr. George Gulu in Grove City strives to deliver dental solutions that are modern and dependable. 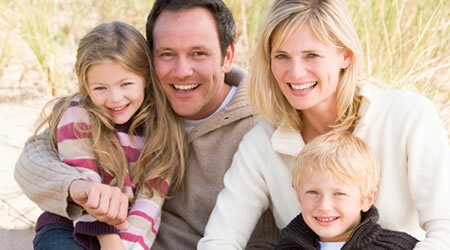 Southwest Dentistry offers a wide variety of procedures to meet you and your family's needs. Click the button below for a complete list of services available. Dr. Gulu has been practicing dentistry in the Grove City area for over 30 years and focuses on providing you and your family the best dental care. I love this dental office. I highly recommend Dr. Gulu! I highly recommend Dr. Gulu! We can't thank you enough for all that you have done over the years. The entire team is so nice and very professional - you truly feel like family. Thank you!